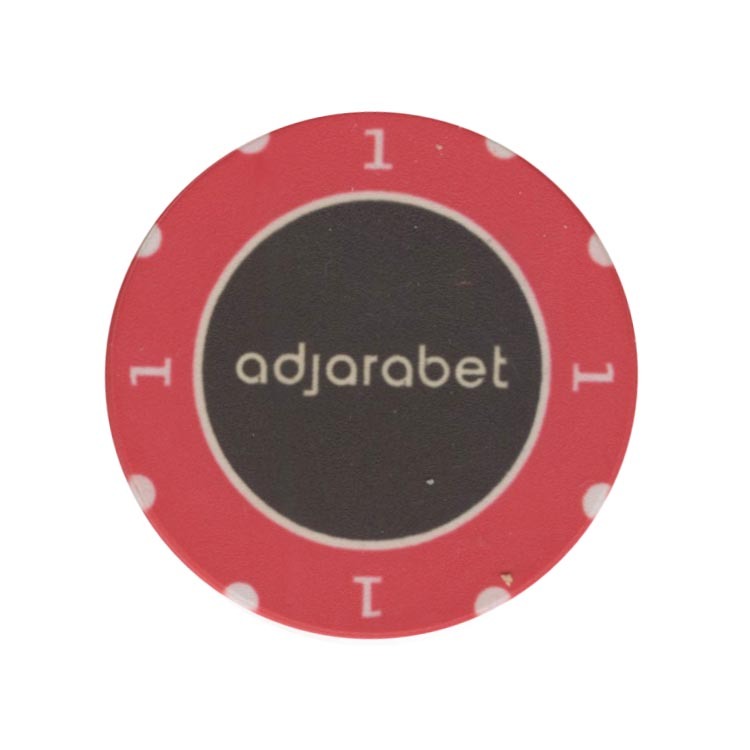 This chip is from Adjara casino in Tbilisi, Georgia. 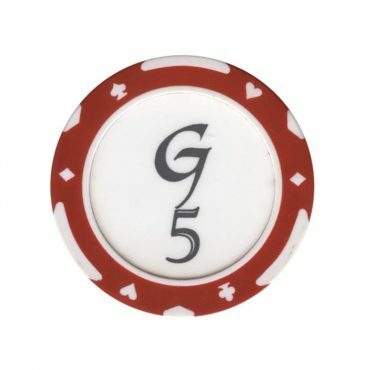 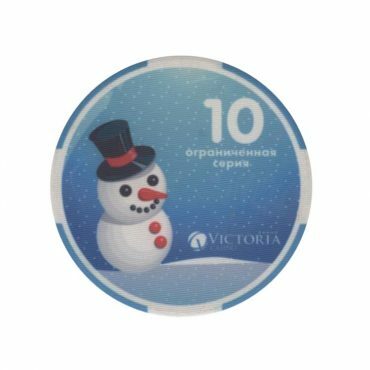 This chip is from Global casino in Minsk, Belarus. 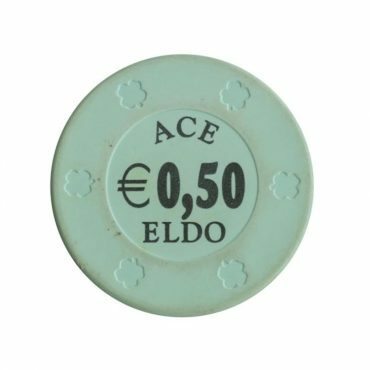 This chip is from Eldo casino (cercle) in Paris, France. 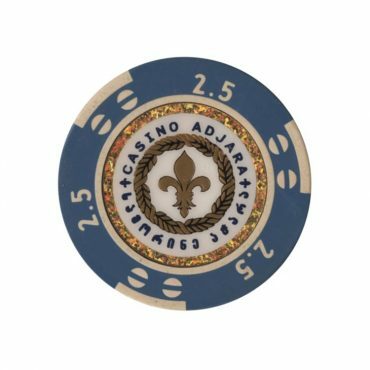 There is no description for this chip yet.